Right or left-handed. Kydex .060″ Thick. Molded to curve with the leg to reduce printing. (Notice the outer side of the holster is rounded outward to keep the profile of the pistol to a minimum.) Keeps firearm in the perfect position to draw every time. 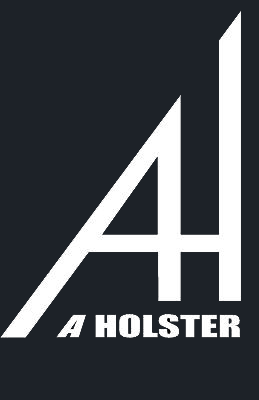 Simply grip firearm while in the pocket, pull to the rear or push to the front, and the firearm will clear the holster while the holster remains in the pocket.